Join the Dulwich Picture Gallery for a picture description tour of Harald Sohlberg: Painting Norway. 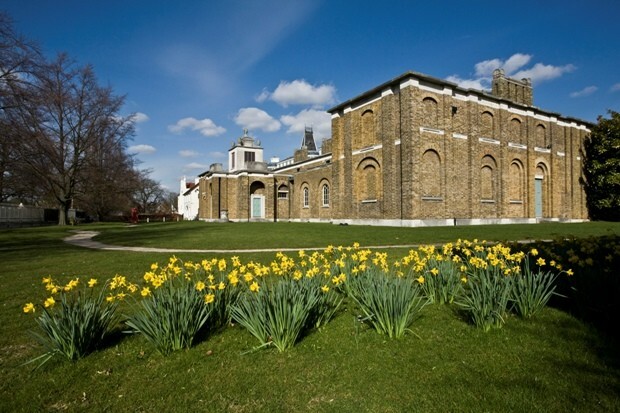 Delivered by Dulwich Picture Gallery guides, the tour will focus on three key paintings from the exhibition, providing an audio-description of each, followed by an overview of the exhibition and themes. After the tour you are invited to stay in the Gallery for the community preview from 2 pm – 4 pm. The preview includes craft and art activities, storytelling and refreshments.